You only get one shot for a good first impression. While your posture, clothes, and language do matter in a business context, nothing contributes more than your very own business card. Let’s face it. People do judge a book by its cover and you will be judged, frequently so, on how your business card looks. 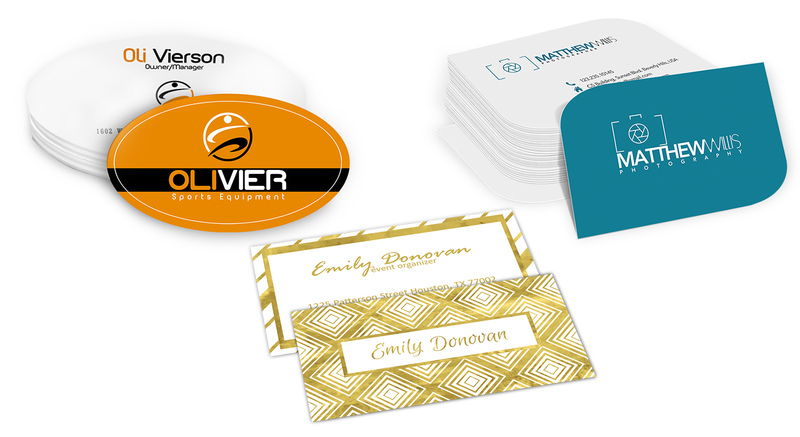 Whether you print business cards on plastic, foil, and other materials, the effectiveness of using business cards fall heavily on the designs used. Get out your business card right now. I’m sure you have one in your possession. After all, a good businessperson always carries business cards in case they meet potential clients or business partners. Check its design. Are the colors faded? Are the design elements outdated? What about the content? Is the information you included on your business card still accurate? If your business card design is a little over a year old, chances are, parts of it are outdated. It’s time for a redesign. In order to improve your first impression, here are some things you need to consider when designing your next business card. 1. Know your paper types. The type of paper you will use for your business card is as much of a factor as the content of the card. 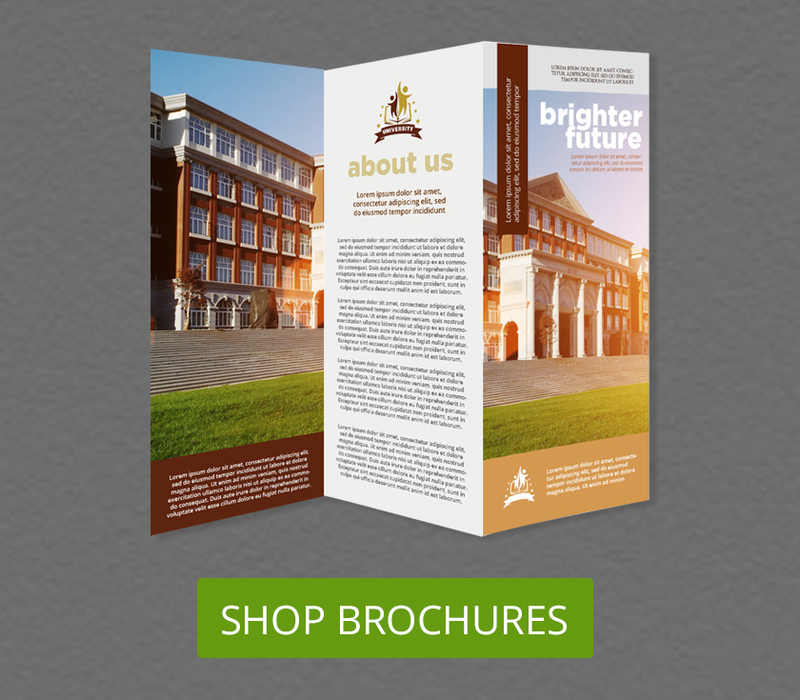 But if you look at the specifications of a printing service, you might get some unfamiliar words and jargon. 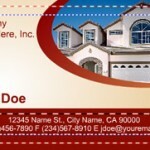 On our standard business cards page, we try to simplify some of these options regarding paper types and customization. To know more about which paper type would suit you, you need to dig deeper. 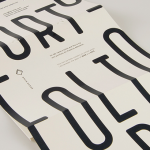 Choose the paper type suited for your business card design. I’ve actually compiled everything you need to know about paper types in one post. Be sure to check it out so you can get started. 2. Research the printing process. The process for printing your business cards is slightly different than the usual printing process you are familiar with at home. For instance, instead of the RGB color model that is commonly used by computer displays, printing presses usually use the CMYK model. Since the printing process uses a white paper, the CMYK model would result in a better and more accurate color in print. Comparison between RGB and CMYK. When designing your next business card, be sure to change the color mode in your photo editing software. 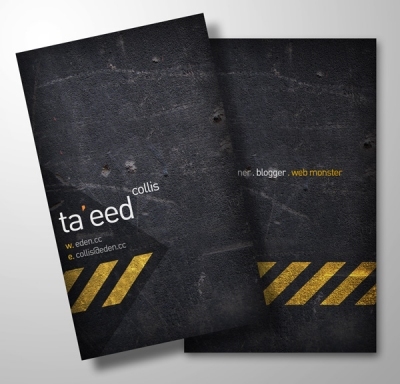 Else, you will notice a drastic change in the colors in the finished business card design. Another printing issue you need to consider is the bleed area. This area should be filled with color in order ensure there is no unwanted white stripe around your business card design. We took this into consideration when we designed our free business card templates. 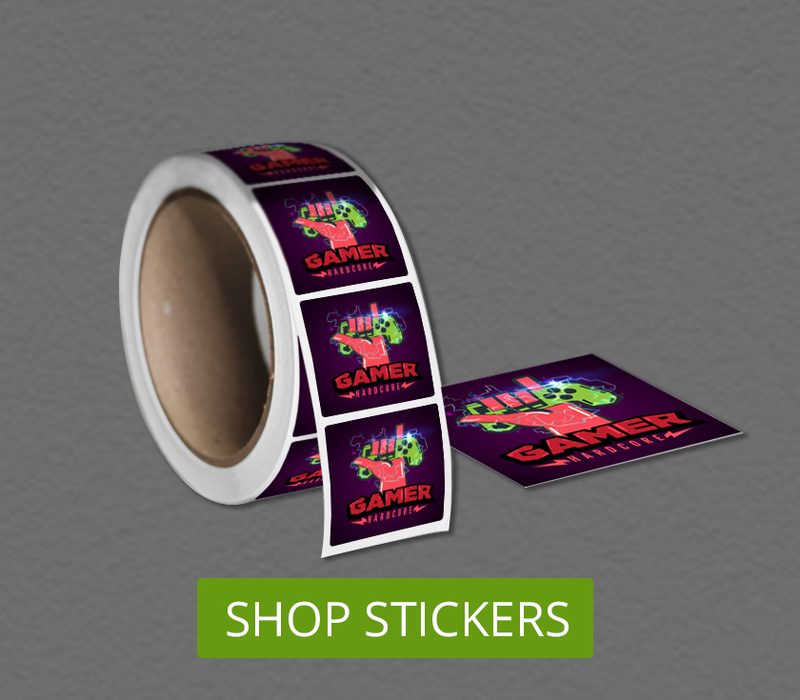 Use them as a guide when you submit your files to make designing your card for print, easier. 3. 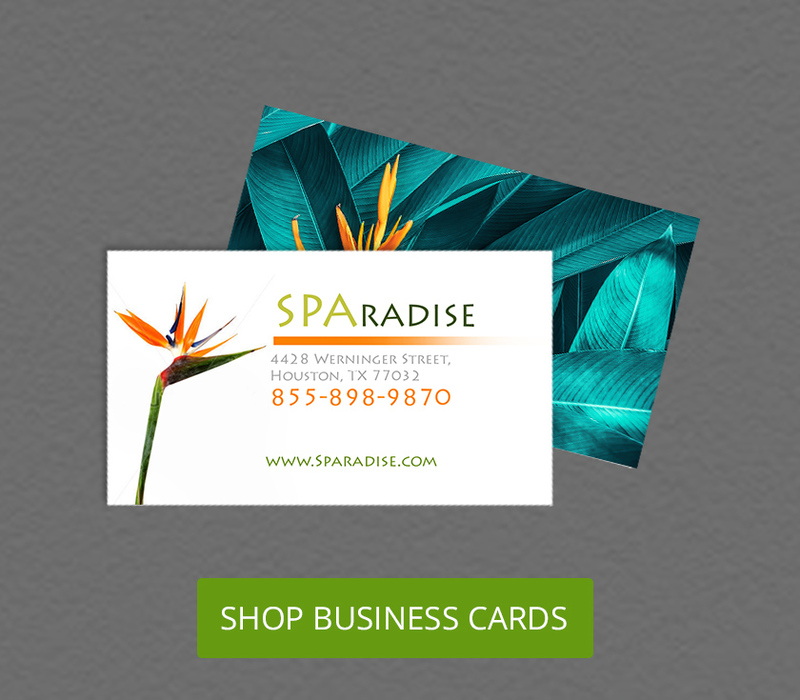 Use special finishes on your business card design. 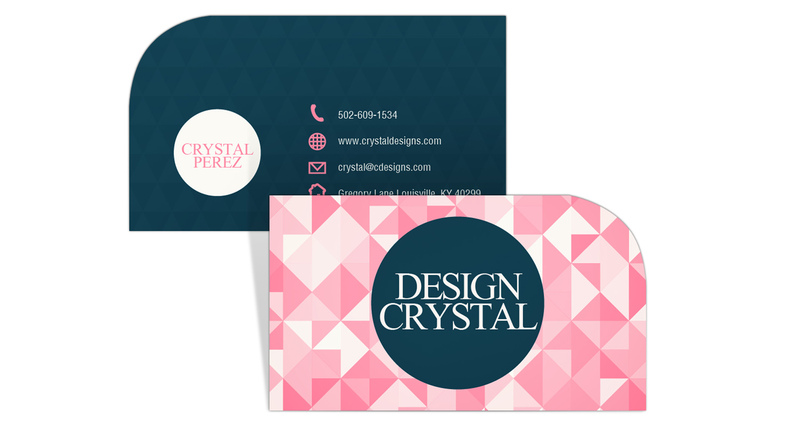 Your main goal for your next business card design should be to stand out. 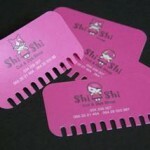 One of the ways you can stand out is by using special finishes on your business card. 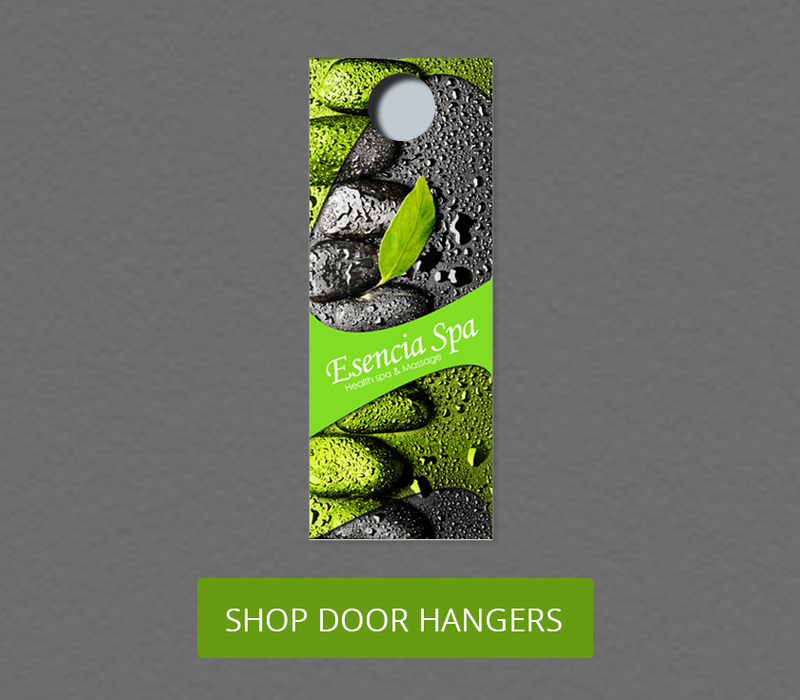 You can make your design more attractive by emphasizing it in the right places. 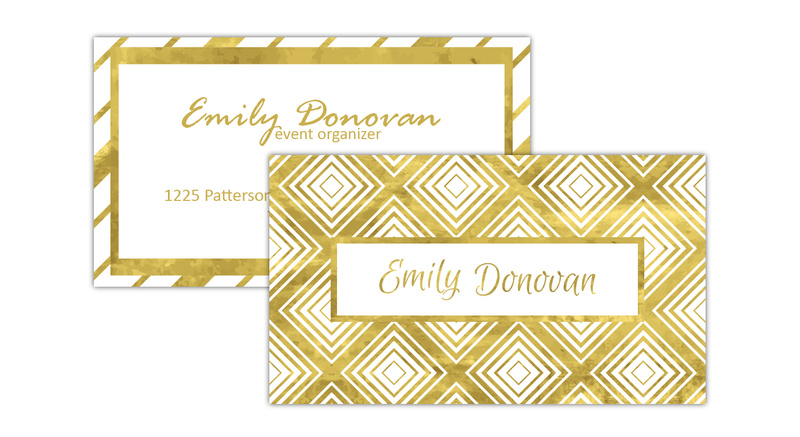 Gold foil stamping can make your business card design elegant. 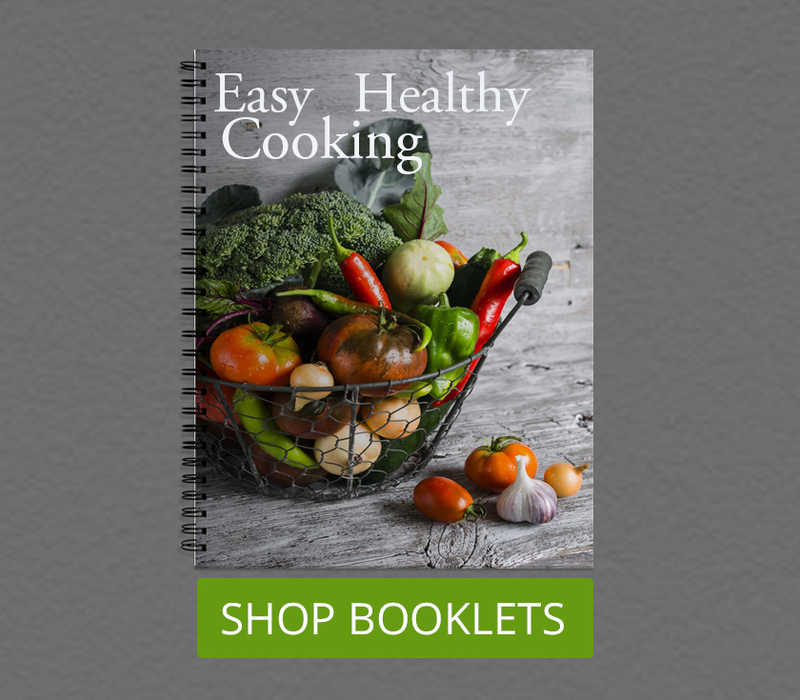 Embossing or debossing certain design elements or text will make it stand out at first glance. 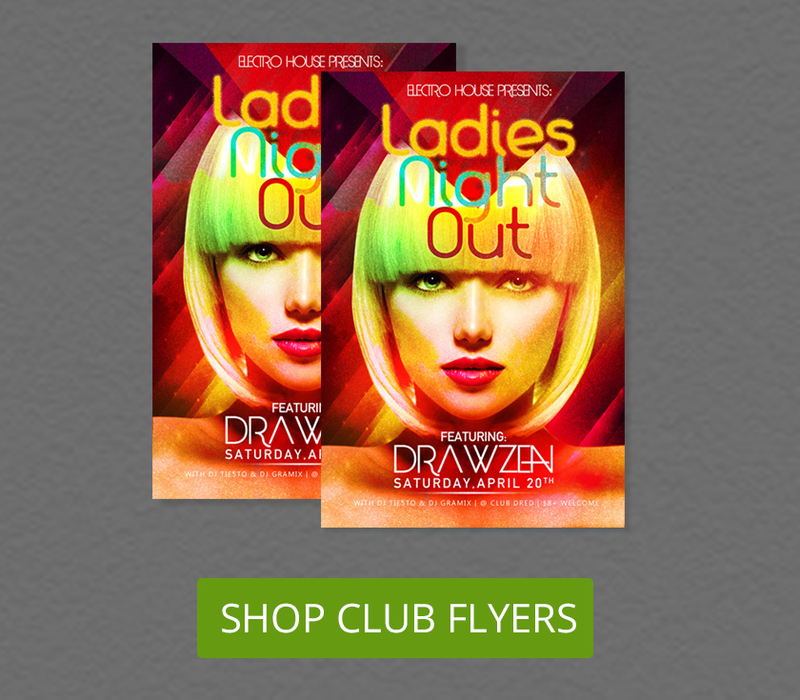 Foil stamping or spot UV add an elegant and modern look to your design. Ask your printing service provider about these special finishes and how they can be applied to your business cards. 4. Don’t be afraid of die-cutting. We are so used to the standard business card shape that we might be afraid of changing the formula. True enough, the rectangular business card has done the job for quite a long time. However, as I’ve mentioned in the previous item, we are in the business of standing out. 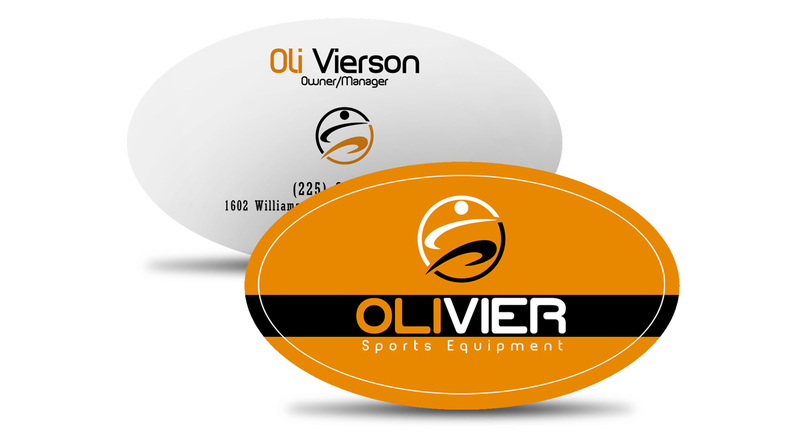 Maybe your next design could benefit with a different business card shape. Die-cutting can give a different twist to your design. 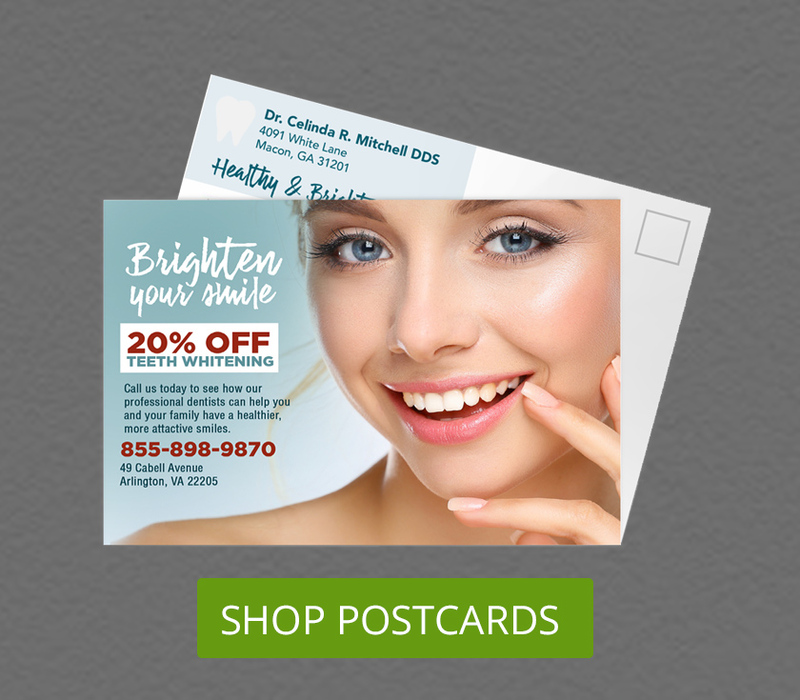 Die-cutting means that your business cards can take a different shape. They could be shaped with rounded corners or a half-circle on one side, or a completely different shape like round, oval or leaf. 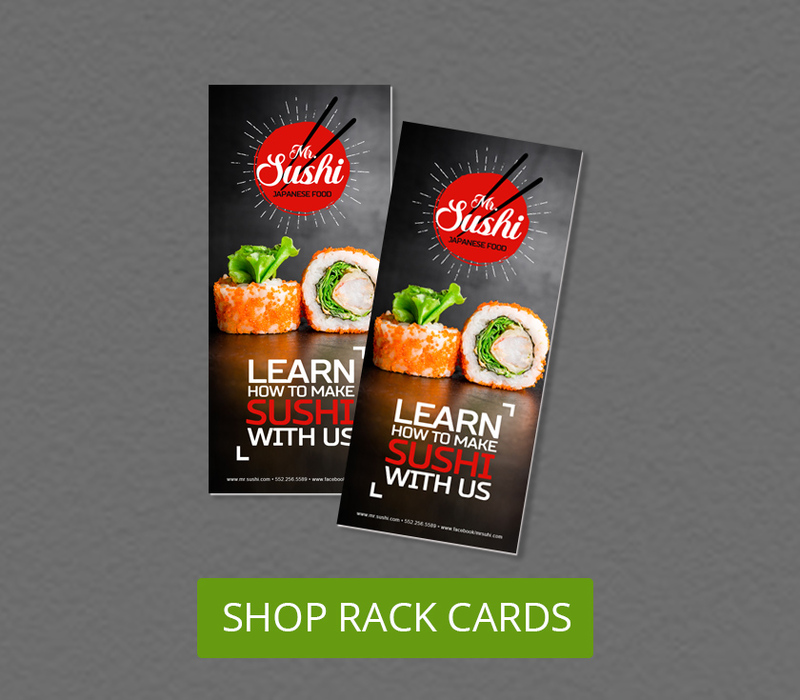 A die-cut card can give a new dimension to your design that the standard card shape may not. 5. Catch up with design trends. 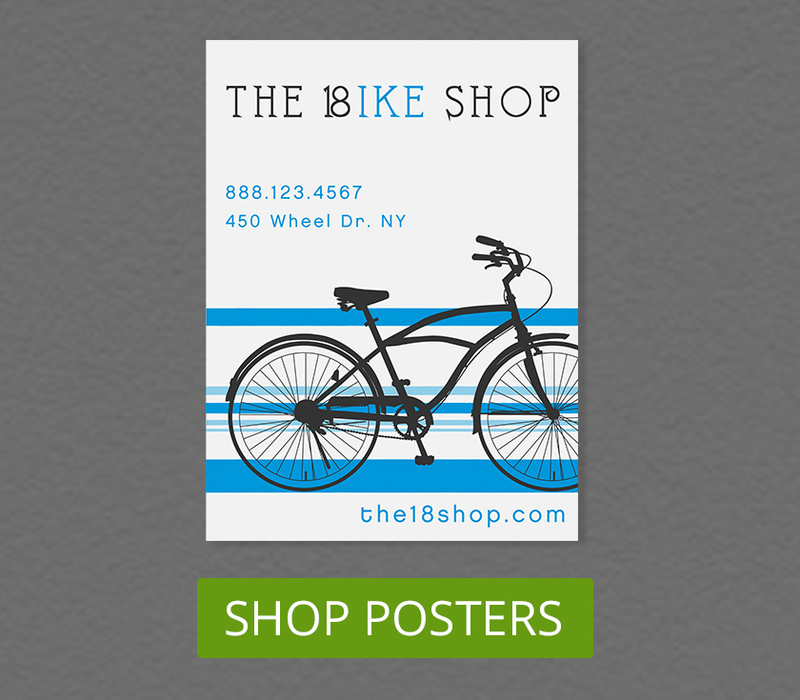 It may seem quite obvious that you need to have a good design for your business card to be effective. But I think it’s worth reiterating. After all, design standards change over time, sometimes quicker than you can anticipate. Minimalism can give your business card a clean look. 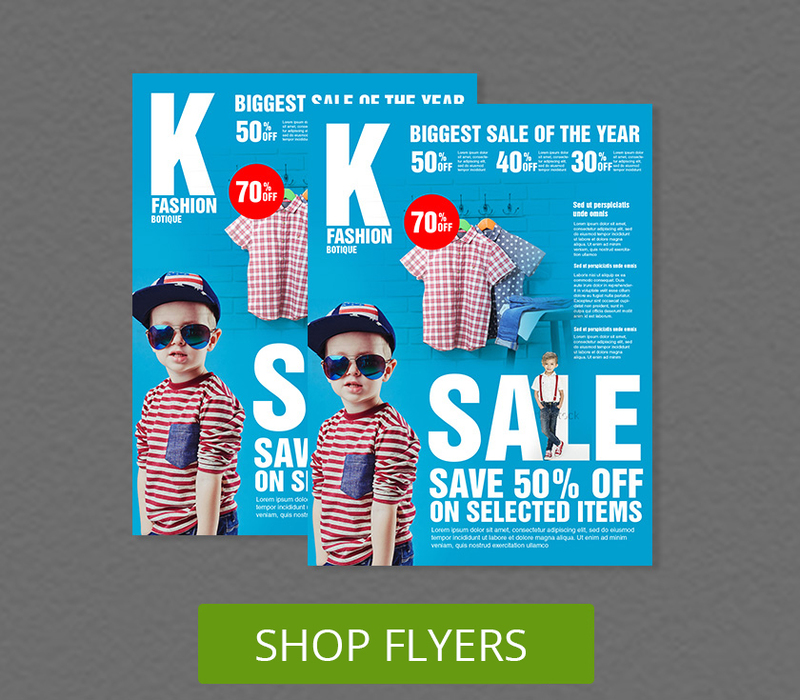 The current trend in design is using flat graphics. Applying them to your design makes it look clean and modern. 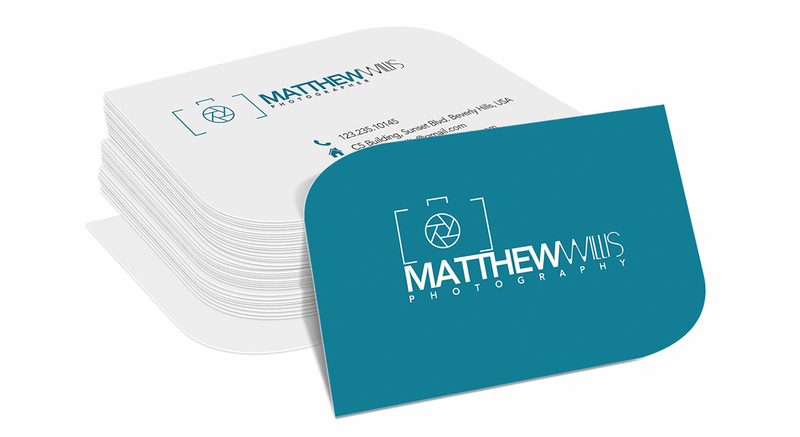 The minimalist look gives your business card an uncluttered appeal. This holds true for now. Eventually, a new design trend will replace, or an old one may resurface. 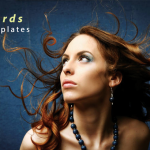 Be sure to always stay abreast with these trends whenever you have a business card redesign.